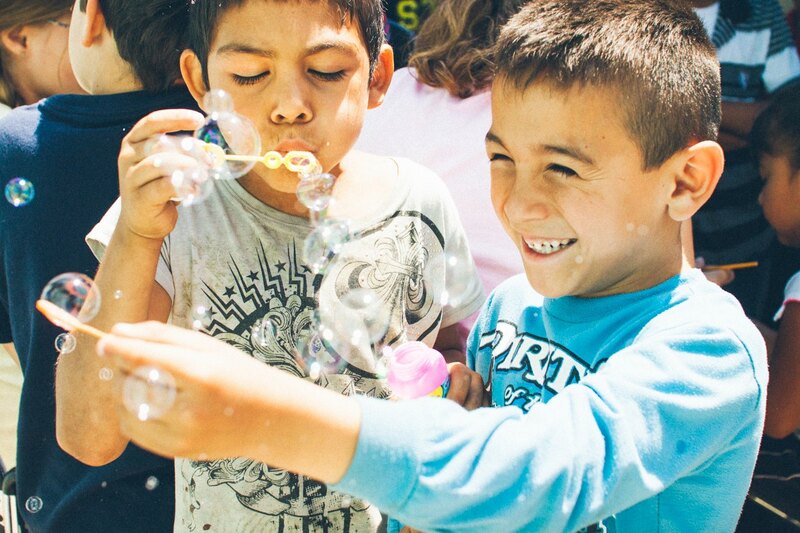 This week we are busy getting ready to take 30 friends from Harbor Mid-City and Harbor West down to Tijuana. The organizational logistics side of these trips does challenge some of my weaknesses, but I do love getting people involved in cross-cultural outreach. I don’t enjoy organizing the trips nearly as much as I love seeing people serve in this way. I suppose the complete package, even though it’s a lot of work is one of my favorite things. Since we’ve done a few of these trips now the Lord has blessed me with a good team to help me organize the trips. I’ve recruited to my weaknesses, and as a team we are strong. This enables us to have a much better experience in preparation for the trip as well as on the day of the trip. The Lord encourages me as I see friends from our church in the U.S. meet friends in Mexico. Magic happens when these two cultures collide for the kingdom. God somehow uses it. My goal for these mission trips in Tijuana is for those from the U.S. to be stretched, and to serve our Mexican brothers and sisters. The goal on the Mexican side is two-fold. One we want to help the church in this case Lo Mejor del Trigo in Pípila reach out and bless their community. Secondly, we want to encourage those in the church in Pípila. When we bring big groups into Mexico there is always a huge need for prayer. I don’t think the enemy likes what we are doing, so we have to pray for protection. We pray that he will guide and lead us as well as use us along with our Mexican brothers and sisters to be a loving witness in the community. 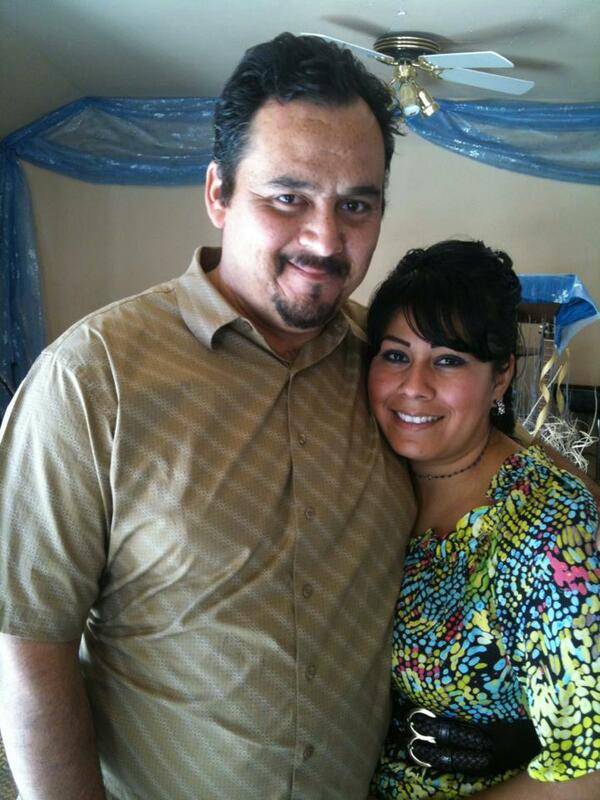 Pray especially for Pastor Rodrigo and his wife, Nancy. The church is coming up on its one year anniversary. They’ve seen slow, but steady growth. Our hope is that events like this might give them a boost, and move them forward some as they seek to make a difference for Christ in Pípila. Thanks for standing with us on this journey, and keep us in praying leading up to the trip, and especially on Saturday. I will be sure to report how things went, so stay tuned. Love, love, love your posts. Praying! just remember that if your faith moves you to action and you are doing God’s will, he will make a way for you and your ministry to be successful – he will protect all those doing the same. I stand with you and Pastor Rodrigo and his church as well – I pray your work will bring much glory to God! amen….since God led me to your blog over a year ago, I have felt that he is with you in your ministry – may he remain and lead you in all things! That’s very encouraging – Amen, let it be! Running a bit behind here, but I hope it went well. I thank the Lord for your faithful service and pray for you. Absolutely. Blessings and safety to you all.